Why does my iPad not connect to certain networks? 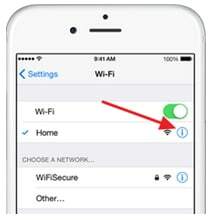 By design, iPads do not assign much power to the internet signal and often this leads to underpowered Wi-Fi. Some networks specifically those in bars; restaurants etc., have only set their routers to a ‘home’ network which may have limited connections. Technically most routers can handle about 255 connections but in practice many routers fail to assign an IP address to new connections after about 20 connections are already established. If the router is restarted it should re-assign the IP addresses to those computers connecting to it and thus you may be able to get connected. Of course often you cannot dictate when a router should be restarted. 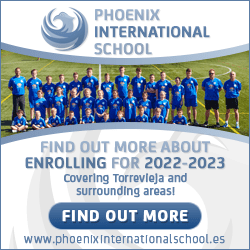 What can you do if you suspect that the iPad is the problem? First try to ‘Forget’ the network by clicking the small I symbol on the connection name. Then return to Wi-Fi and try to connect again, entering the provided code. 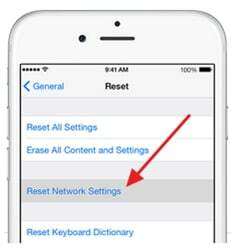 If this fails, go into Settings>General and scroll down to Reset and select ‘Reset Network Settings’ which will restart the iPad briefly and clear old network settings which may be causing an issue. Try to connect again once you are back and running. Finally check that you are close enough and well positioned for the router’s signal. 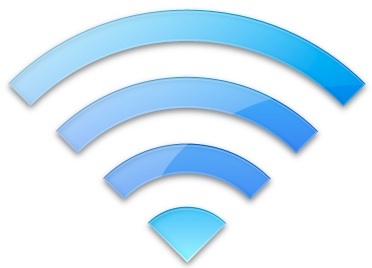 A wireless signal cannot go around a corner so you must be within an arc of the router’s antenna. Moving slightly left or right may well improve the situation. Obstructions such as pillars, metal or stone objects and even a person’s body can block a signal.